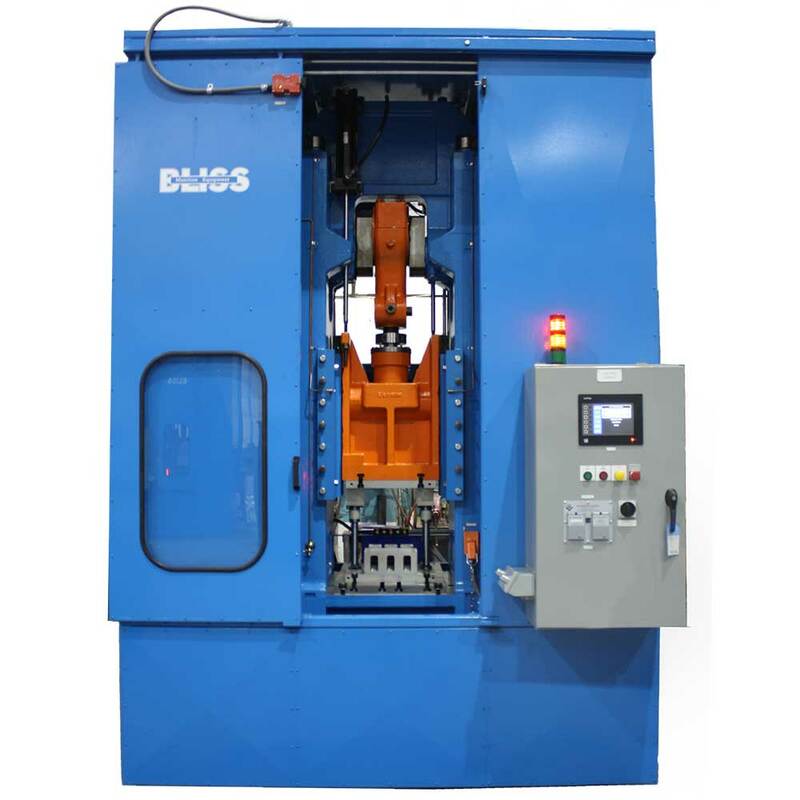 The new Bliss 304A Draw Presses can run two separate draws that will yield two parts of each draw at a speed of 200 parts per minute. The new Bliss 305A Draw Presses can run .50 caliber cases at 70 parts per minute. 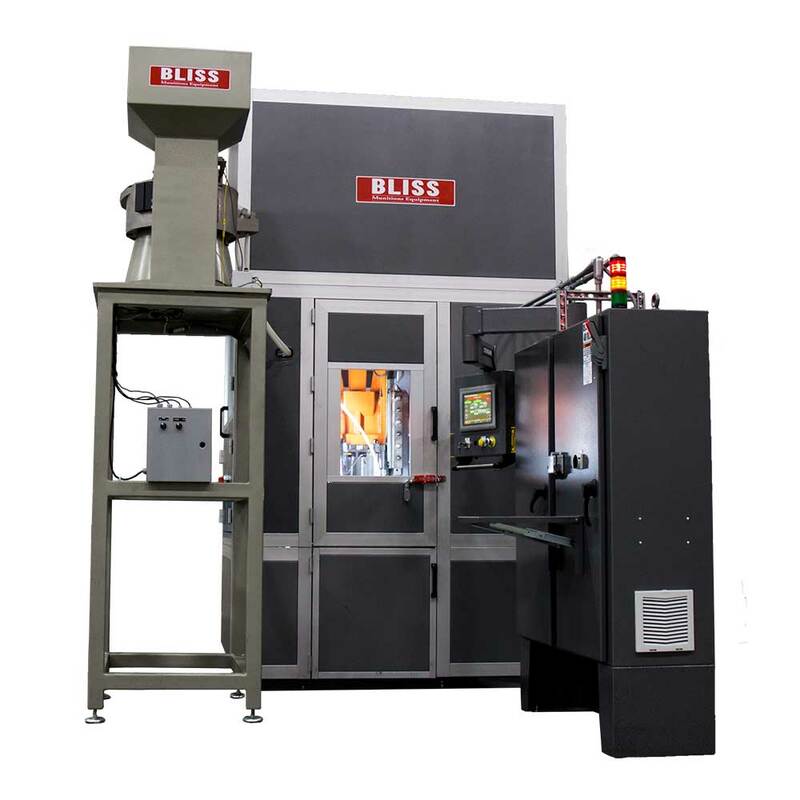 Bliss Munitions draw presses advanced technology brings quality, efficiency and reliability to manufacturers. Bliss draw presses maximize your specific application and offer a range of features to improve your overall process. Consult with the team at Bliss to learn more about this industry leader in munitions equipment manufacturing.